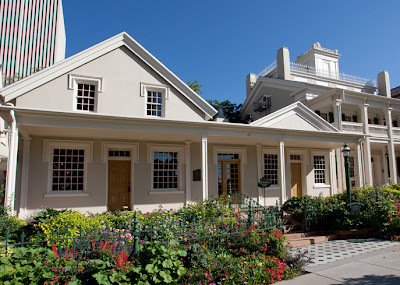 On the Northwest corner of State Street and South Temple sits The Beehive House, the home of Brigham Young. Built in 1853-55, it served as his home while he was the Governor of the Utah Territory and President of the Church of Jesus Christ of Latter Day Saints. The Beehive House offers free tours of the Brigham Young home. During the 30 minute tour you will see what life was like for the Young family. 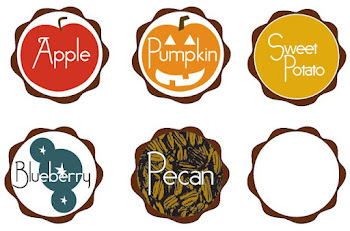 Make sure to pay attention to the fine craftsmanship and wood detail with in the home.